The new range of rums from Boutique-y. What irritates me about whisky? Well, since you didn’t ask … gosh, where to begin? Over-efficiency, cussed blinkeredness to terroir’s possibilities, excessive veneration of single..
Something new and unusual with the Boutique-y Whisky Company Willowbank 17 Year Old. We’re back with Tormore and the latest Batch 3 release from That Boutique-y Whisky Company. We’re heading south of the border with That Boutique-y Whisky Company and their latest English whisky. We’re in Bavaria for a Boutique-y Whisky Company release from the Slyrs distillery. 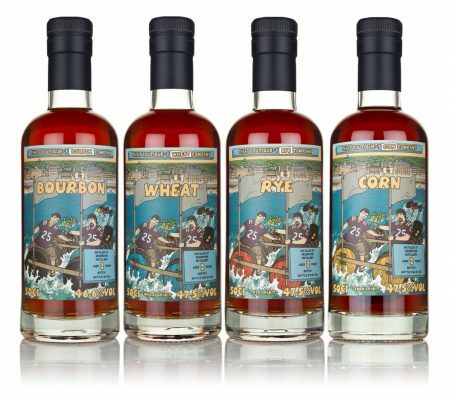 We’re big fans of rye whiskey here at Malt so lets check out this release from Boutique-y and the New York Distilling Company. Yeah, its another Langatun review – but snatched from the hands of Mark. We venture into the ancient woods for a dram of Mackmyra thanks to Boutique-y whisky. It’s the mysterious and stylish Japanese Blended Whisky #1 21 Year Old from Boutique-y today. 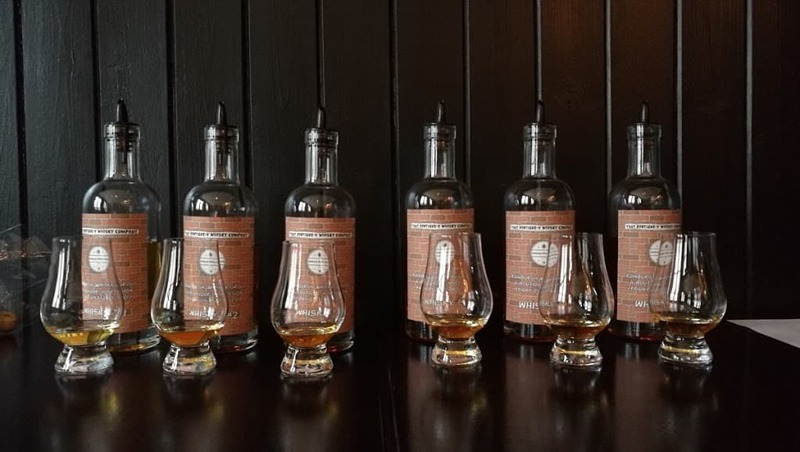 We head to darkest Leith for a Boutique-y whisky tasting! Something different with a Glenallachie from Boutique-y. 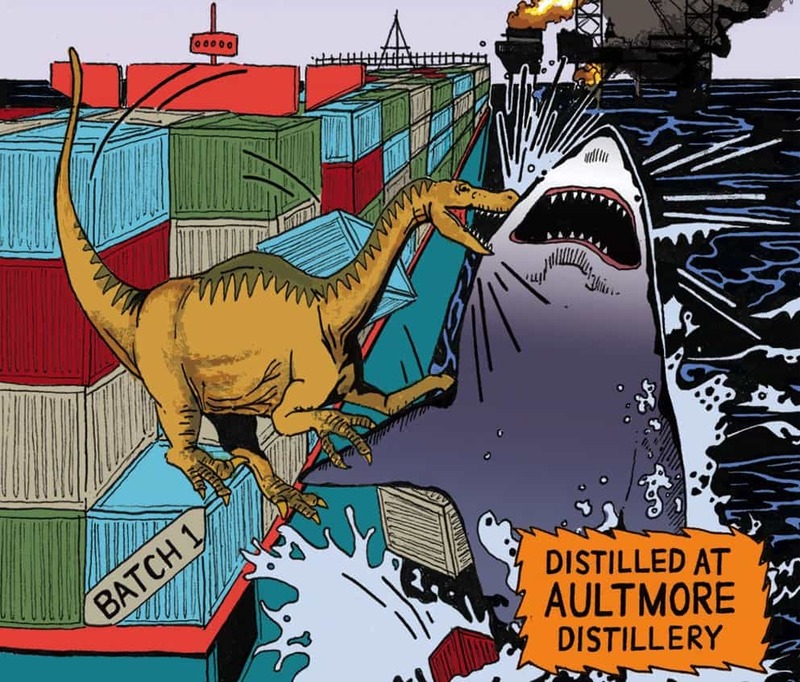 Before we go any further, let me say this very clearly: the label has a picture of velociraptor eating a shark, with an oil rig..
A Rosebank vertical? Why not, it’ll be fun. The new style Glen Garioch. We wish distilleries would provide us with information.